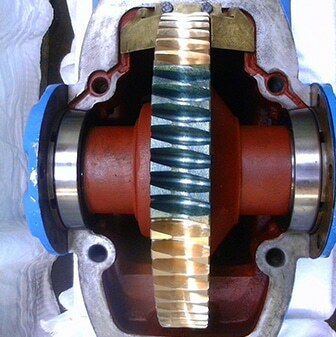 One of the main reasons behind our success as a business is gearboxes and gear box repair. 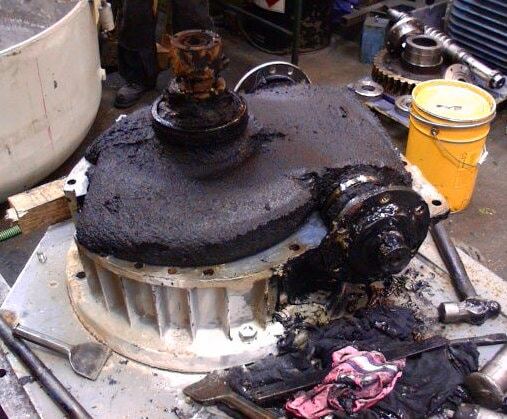 At DP Gears we repair, recondition or make new all forms of industrial gearboxes up to 10 tonnes. 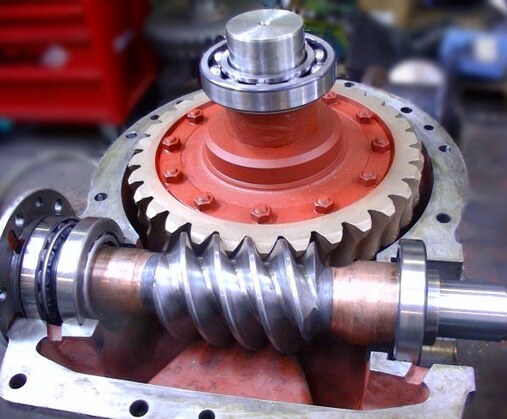 We can repair variable speed, fixed speed, mechanical change over, worm/worm wheel, helical, helical bevel, spur, bevel, chain, ball, cone or fluid. 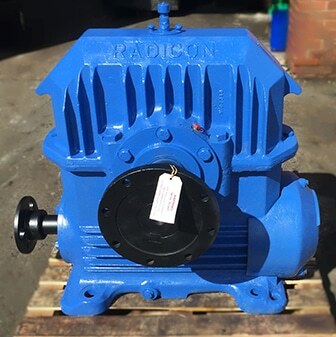 Having the backing of our in-house gear cutting and gearbox replacement machining we can offer a very fast turnaround. With a wealth of experience and a well-equipped workshop you can be rest assure that your gearboxes are in safe hands. In all aspects of production, manufacturing or engineering if it has a transmission we can fix it. 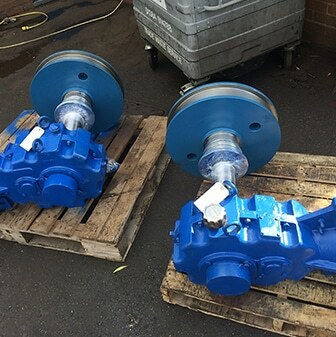 Therefore, if you have a faulty gearbox or are experiencing gearbox problems then we are on hand providing our high quality reverse engineering services. 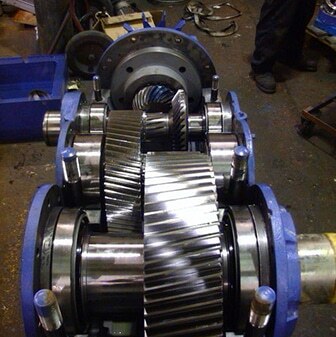 Although we are predominately based in Brierley Hill DP Gears carry out repairs throughout the UK.